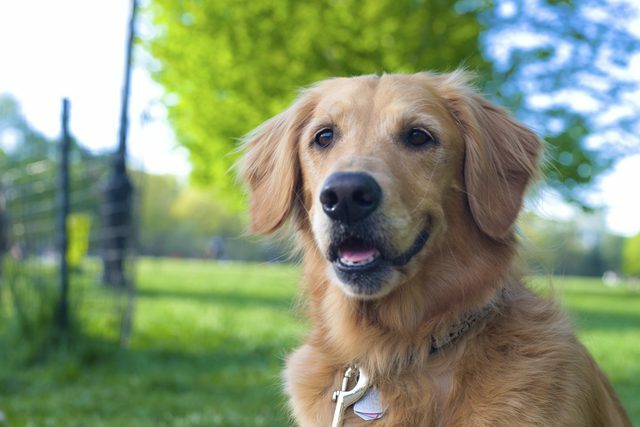 One of the most popular breeds in the United States, golden retrievers are not only excellent hunting dogs, they also perform admirably as guide dogs or search and rescue dogs. 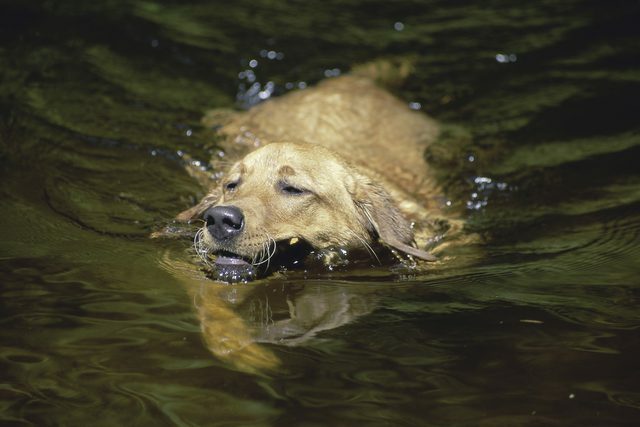 Friendly dogs, golden retrievers are equally happy retrieving waterfowl or playing with their family. While their water repellent, double coat sheds seasonally, it also keeps them comfortable while working in the water. 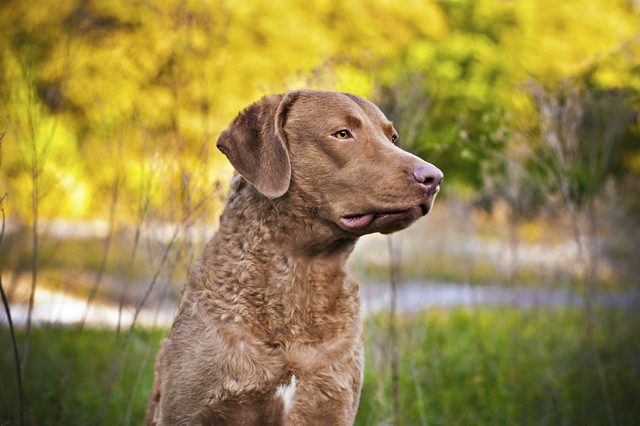 Equipped with webbed feet, Chesapeake Bay retrievers are excellent dogs for retrieving waterfowl in cold weather. 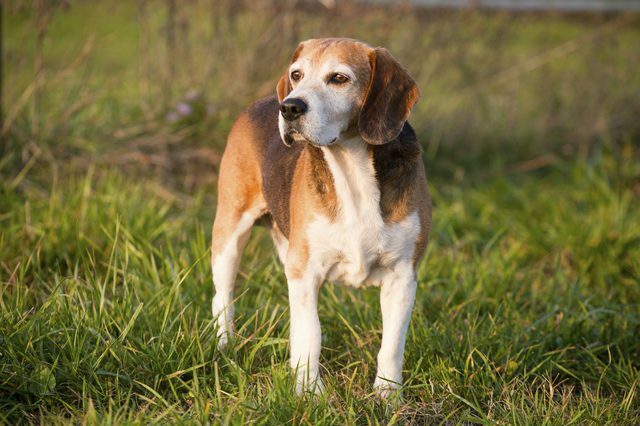 While these dogs have a relatively short, double coat, both layers contain protective oils, which help to keep these dogs warm in cold, wet conditions. 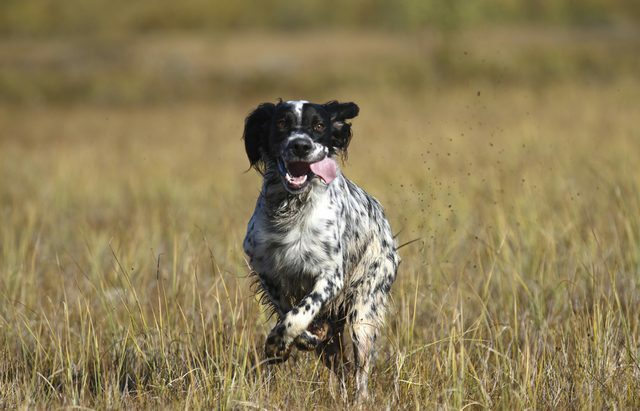 While few breeds have comparable pointing skills, English setters are not enthusiastic retrievers. Their feathered coat is quite handsome, but requires regular grooming to keep it looking its best. Hunters should opt for "field" lines, which have lighter feathering. 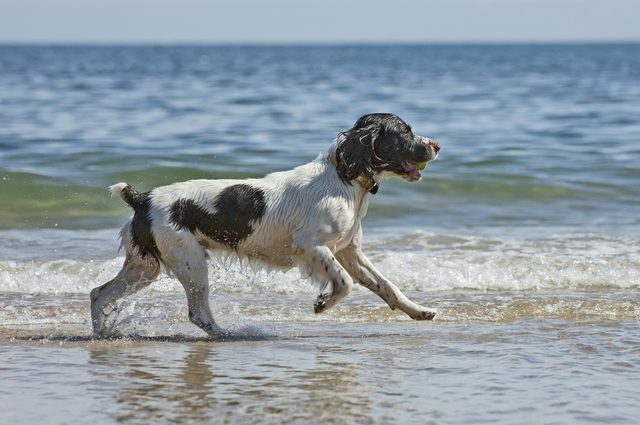 English setters have a strong desire to be with their pack - including the human members of their pack - and require plenty of attention and exercise. The Brittany is a quick, athletic breed, equally capable at flushing or pointing. 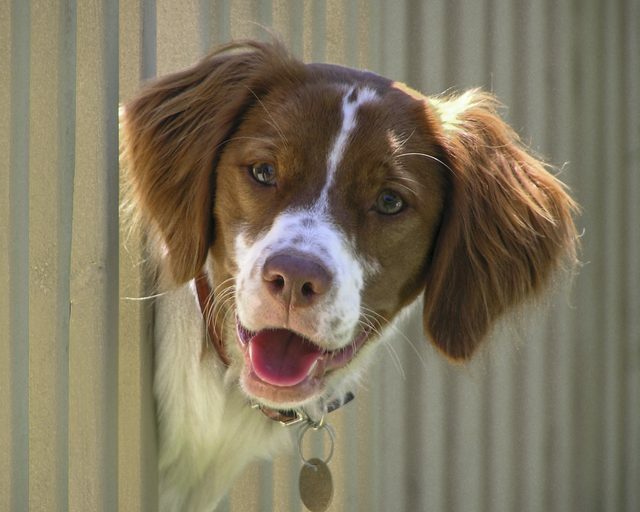 Originating in France, the breed originally was called the Brittany spaniel. 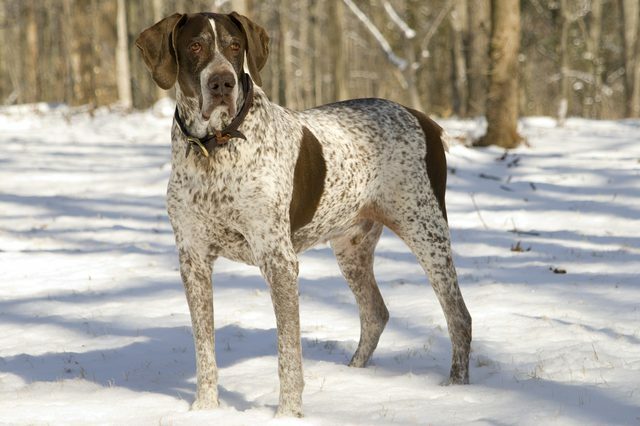 As hunters discovered that the breed's hunting style was more similar to that of pointers than flushing dogs. Brittanys require plenty of exercise, although they make loyal, loving pets. 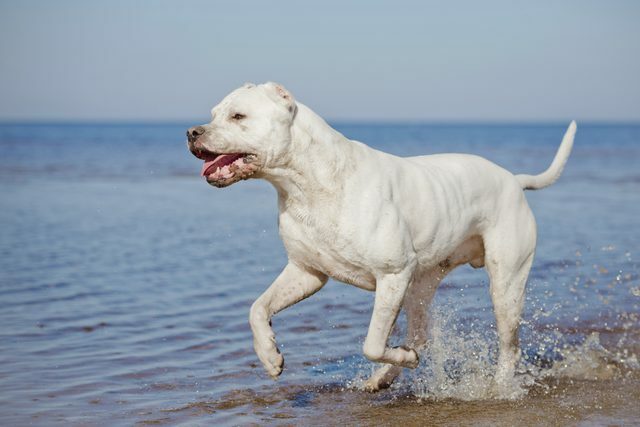 Well-muscled, athletic dogs, Dogo Argentinos were developed to hunt big game - including cougars and wild boar. Despite their intimidating appearance, Dogo Argentinos are "cheerful, humble and friendly." 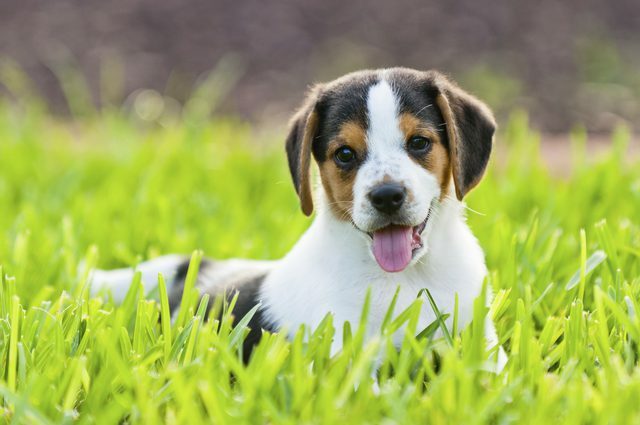 These dogs, which may stand up to 27 inches at the shoulder, are energetic and require plenty of focused exercise and play.